An Islamist militant killed as a result of shooting on the Aleppo-Damascus highway, a Rossa Primavera Information Agency source in Syria reports on October 5. According to the source, a militant from Tahrir al-Sham (organization banned in Russia) was killed as a result of two people on a motorcycle opening fire while driving on the Aleppo-Damascus highway south of the city of Maarat al-Numaan, south of Idlib province. Also, an unknown armed group attacked a farm that belongs to Jaish al-Ahrar (organization banned in Russia) near the village of Al-Talhiyah in the east of the city of Taftanaz in Idlib province. 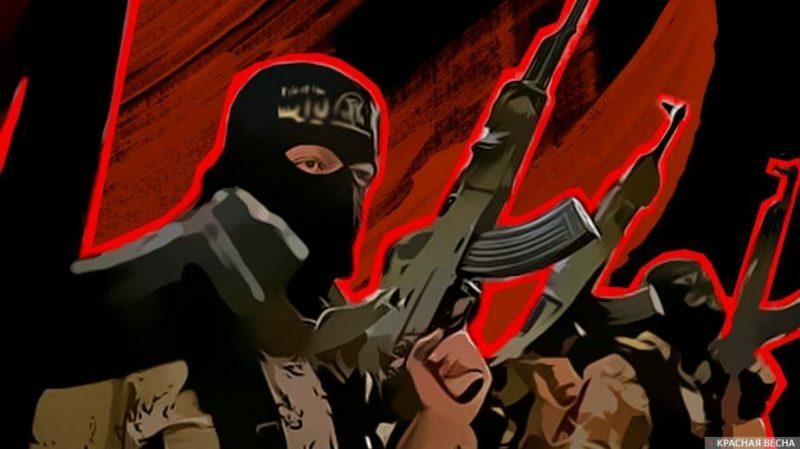 Currently, Tahrir al-Sham (organization banned in Russia) is one of the main armed opposition groups in Syria, a remnant of the defeated Jubhat al-Nusra (organization banned in Russia). However, the group is in conflict with ISIL (organization banned in Russia). The Jaish al-Ahrar (organization banned in Russia) rebel group is part of the National Front for Liberation (NFL), a pro-Turkish rebel coalition. Previously, the group has already been attacked by unknown jihadists. So, on June 18, unknown persons killed Abu Ismael Jobas, the deputy leader of Jaish al-Ahrar (organization banned in Russia). This entry was posted in News from the Middle East and tagged Classical War, Syria, Terrorism. Bookmark the permalink.